Multiple hit "step brake/rolled parts"
Alro continually invests in new technology and updating their machines to provide the highest quality parts. 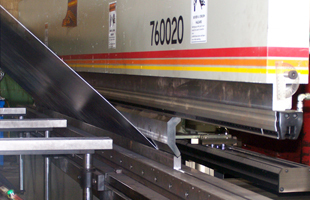 Our press brakes are capable of bending up to 20 ft. long depending on material thickness. 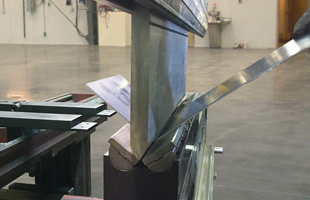 Rolla-V Dies are perfect for bending special materials, difficult radius and min. 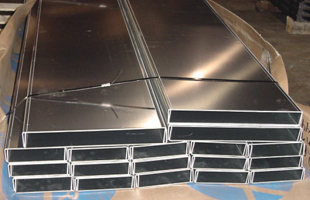 ﬂanges.